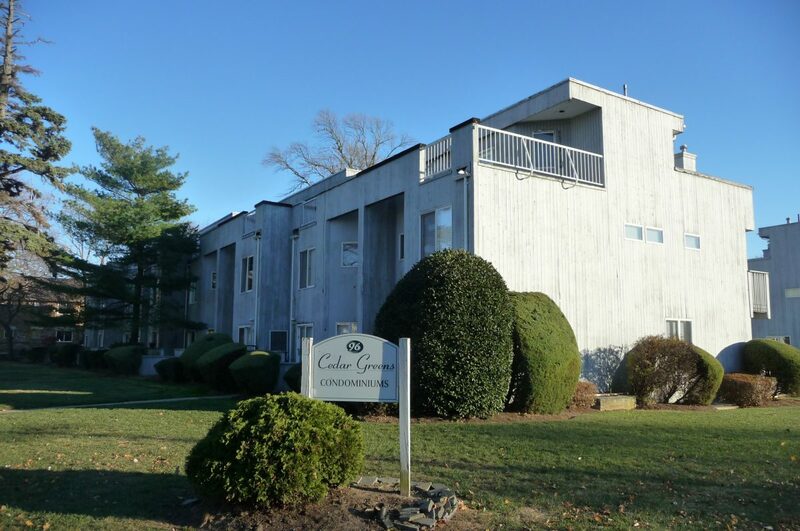 Cedar Greens is a community of 10 townhouse style condominiums located at the intersection of Cedar and Greens Avenues in the West End section of Long Branch. Built in the mid-1980's, each home was built with three bedrooms, 2.5 baths and each has approximately 1560 square feet of living area, according to tax records. A convenient location is one of the attributes of Cedar Greens, with the beach about .3 miles away, Monmouth University less than a mile away and West End stores within walking distance.